Laminate flooring from our assortment is sourced from all over the world. We carefully choose our suppliers which have advanced production technologies that provide high quality products. For our laminate flooring we offer warranty. You can expect long term use of flooring but it has to be installed according to some rules. Surface on which laminate will be installed has to be levelled, dry and clean. Use of good quality underlayment is highly recommended. Some space has to be left between wall and first row of tiles to allow natural contraction of laminate. 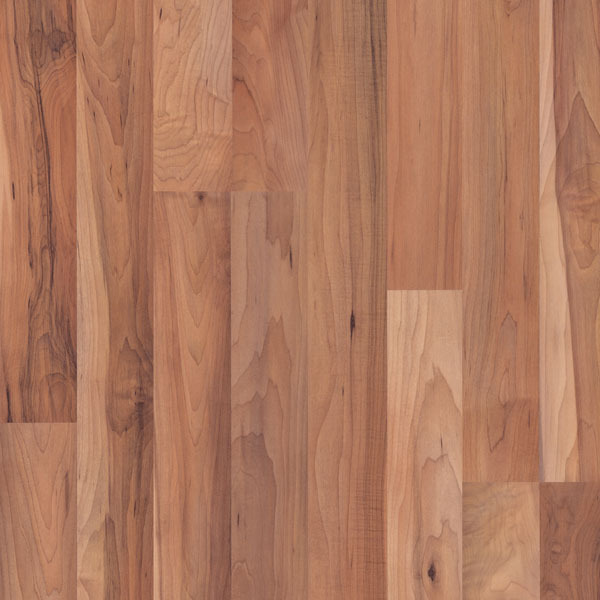 We sell many different decors of laminate, among them are maple and cherry decors. Maple laminate flooring is very beautiful and is available in medium brown colours with golden nuances. Maple is suitable for clients who want to create more traditional appearance of their home. Earthy tones of maple tiles give warm welcoming feeling to rooms. Maple laminate flooring can be combined with furniture in dark and light colours and with walls of every colour. Cherry laminate flooring is available in many brown colours. Cherry tiles with distinctive reddish nuances give striking look to every room. Warm brown colour of cherry laminate flooring is great for creating classic or contemporary look. Cherry laminate flooring can be combined with traditional or modern furniture in any colour. Maple and cherry decors are becoming very popular among our clients because of the feel of their inviting and welcoming colour. Both maple and cherry laminate flooring are suitable for use in all rooms in your home. 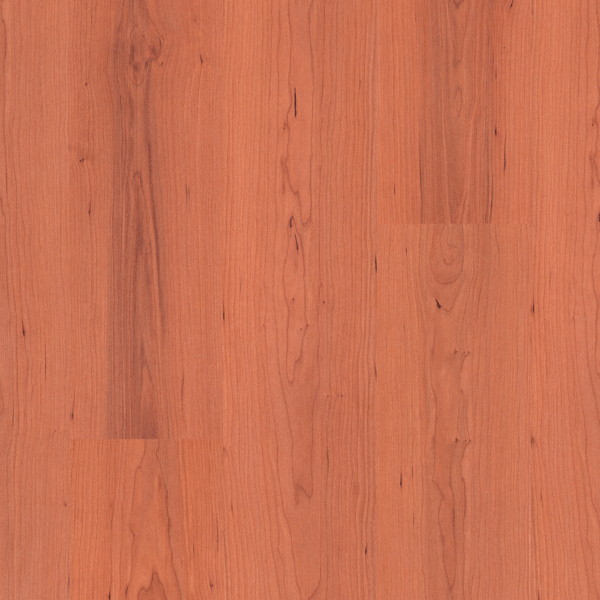 Opposite of warm colours of cherry and maple laminate is pine laminate flooring in ash colours. Maple and cherry flooring create traditional look, pine flooring is best for creating contemporary industrial look of your home. It looks very good when pine tiles are combined with glass, steel and stone. Beautiful pine laminate is available in all colours. Light ash flooring can be used in all types of rooms. It can be installed in small and big rooms and in rooms with plenty or minimal lighting. Because of its neutral colour it can be combined with all colour of furniture and walls. Dark ash flooring is usually installed in big rooms with sufficient lighting. For creating beautiful contrast, you can combine it with light coloured walls or light coloured furniture. Because ash colours are neutral, they offer many laminate flooring designing ideas for creating grandiose combinations.